John Paul was born and raised on Galveston Island. Working alongside his father as a kid he learned various trades in the construction industry. This sparked his interest, which lead him to earn his degree in Construction Science from Texas A&M University. After years away he realized his love for the water and the island. 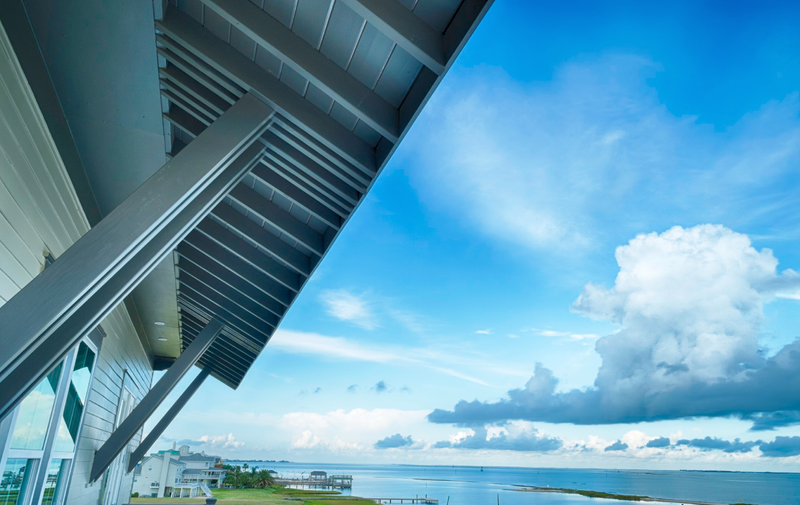 He returned to Galveston after his graduation and gained experience by working with land developers and builders specializing in both residential and commercial development. It was at this time when he became actively involved in the community and served on several boards and commissions. With the knowledge learned from both his work experience and community involvement he started HomeLife Builders with the help of Sam Jolin. 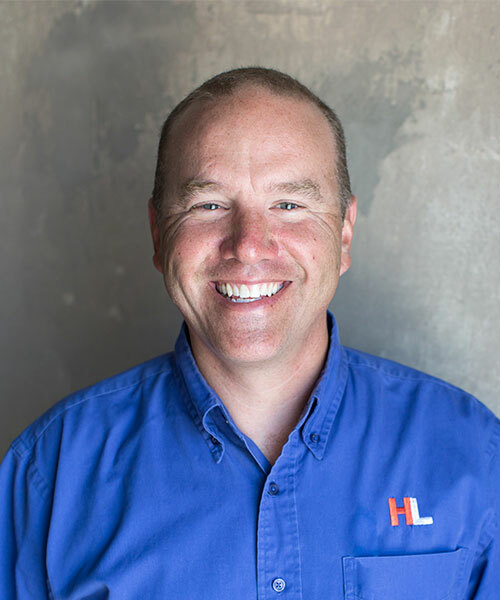 Currently, John Paul oversees business development and works with the client through the development, planning and bidding stages of their custom home. Sam has extensive experience in custom home building and overseeing projects from million dollar custom beach houses to high end kitchen remodels. 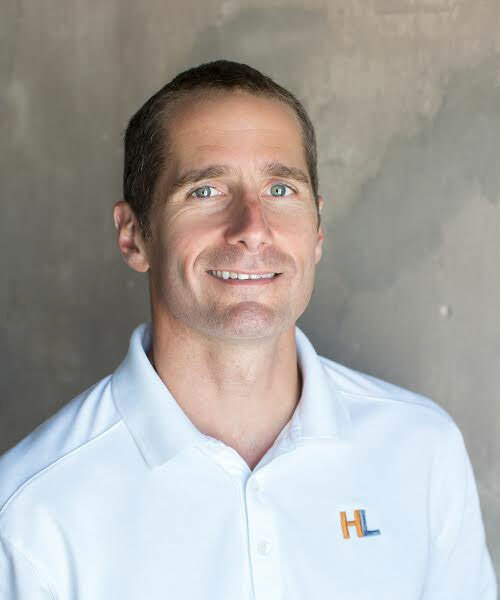 Sam grew up in Galveston and after living and working in Austin, TX out of college, Sam returned to the island to work for a custom home builder. After experiencing the way he saw custom homes being built, he knew that he could provide a better experience for the client. He and John Listowski joined forces to accomplish that goal. Sam is primarily on the production side, while John focuses on business development. Sam enjoys the outdoors and spending time on the water with friends and family. He is involved in the community and enjoys living in Galveston. Brittany has a B.F.A. in Interior Design from the Art Institutes. She joined HomeLife Builders after working as an interior designer facilitating the design and staging of model homes for a Houston developer. 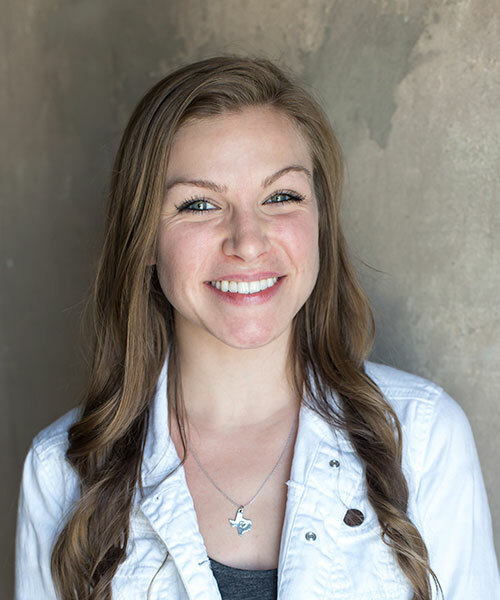 Brittany is the initial primary contact for our clients in selecting everything for their home from appliances to paint. She is in constant communication with clients to ensure a smooth and thorough selection process for each unique home. Her design background allows her to understand and assist clients with their selections every step of the way. Peggy, John’s mother, has been with the company almost from the beginning. John and Sam brought her to the HomeLife Team to handle the important bookkeeping, A/P, and A/R responsibilities so they could focus their attention on building great homes. 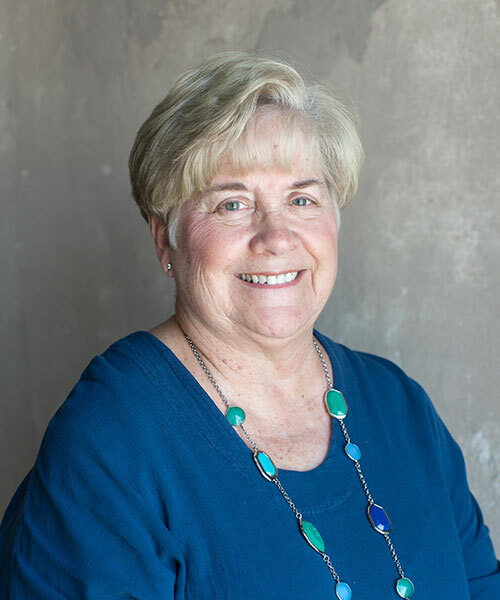 Peggy handles all billing and payments, while exchanging important paperwork with subcontractors such as lien releases and contract requirements. She keeps all HomeLife accounts organized and up to date, which allows HomeLife to better serve their clients and subcontractors in the building process. 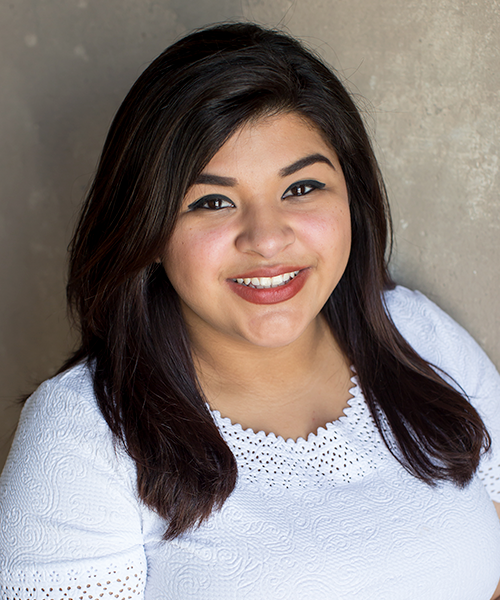 Marisol handles our day to day office manager duties. She keeps the office in order by filing and scanning all documents. She also handles permitting with the city of Galveston and assists all visitors in the HomeLife office. She and Peggy work as team to communicate with subcontractors and prioritize organization to keep things running as smoothly as possible. She is a great recent addition to our team. Copyright © 2016 HomeLife Builders. All Rights Reserved.